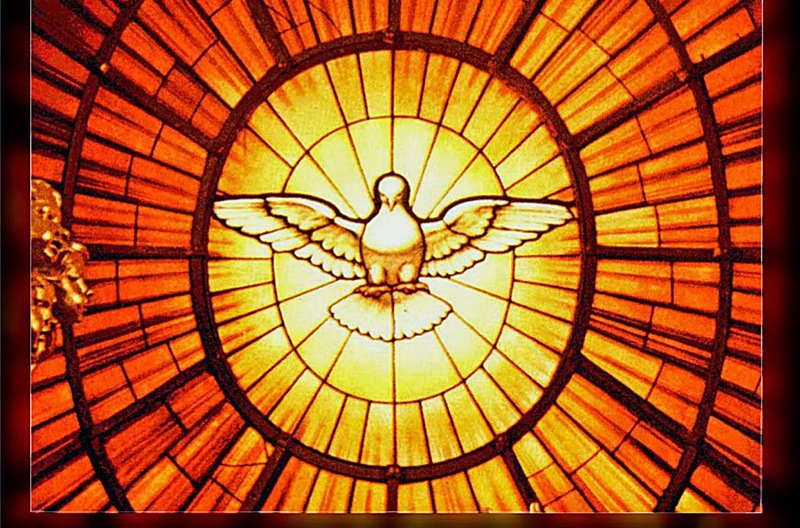 Sunday is Pentecost, the day that God sent the Holy Spirit into a room full of the first followers of Christ. Acts tells us that divided tongues, "as of fire, appeared among them, and a tongue rested on each of them. All of them were filled with the Holy Spirit and began to speak in other languages, as the Spirit gave them ability." What a shock to the system! The apostles must have been worried about a meltdown, with tongues of fire on their heads and new languages coming out of their mouths. But fortunately, Jesus had strengthened their spiritual circuits. Later, the apostle Paul speaks of the high charge of this Spirit in his letter to the Romans. "We know that the whole creation has been groaning in labor pains until now," he observes. Something new is being born in the world, as innovative as the invention of quick-charge batteries and hardened-up electric cars. The new age of God is not just a redesign of the old age, but is the birth of something fresh and unexpected. God's new creation will come out of the old creation, and will quickly grow up to replace it. At the center of this transformation is the Holy Spirit, a current of divine power that comes directly from God. Paul says that "we ourselves, who have the first fruits of the Spirit, grown inwardly while we wait for adoption, the redemption of our bodies." We have already tasted the "first fruits" of the Spirit -- the sure sense of God's presence that comes to us in moments of prayer, in the uplift of worship services, in close bonds with other Christians, in acts of selfless service.